Mouthwatering temptations to start your day off right. 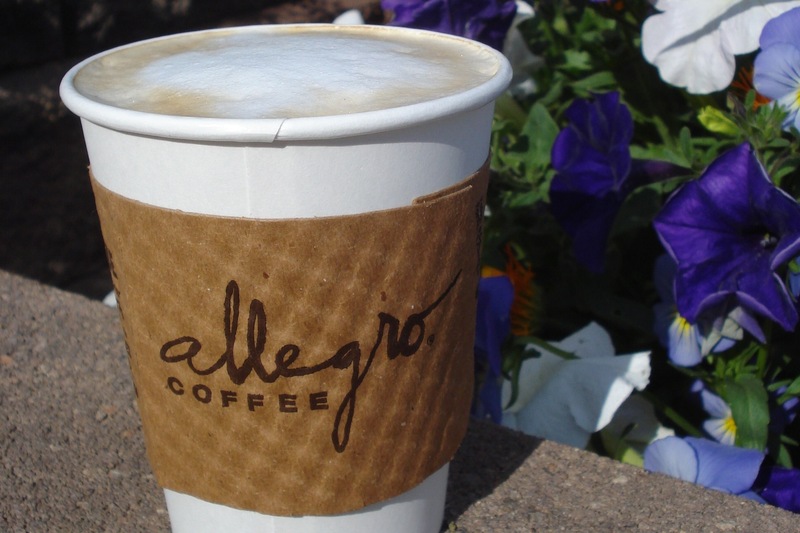 We make delectable coffee drinks, chai, fresh squeezed juice, and smoothies. Want a triple soy, no foam latte? We've got you covered. 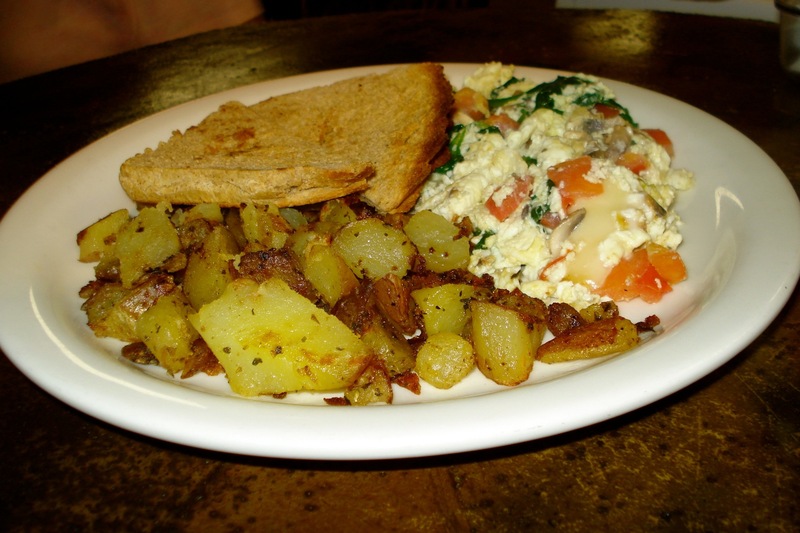 See our breakfast specials along with scrambles, wraps, burritos, bagel sandwiches, fruit, grains and more! 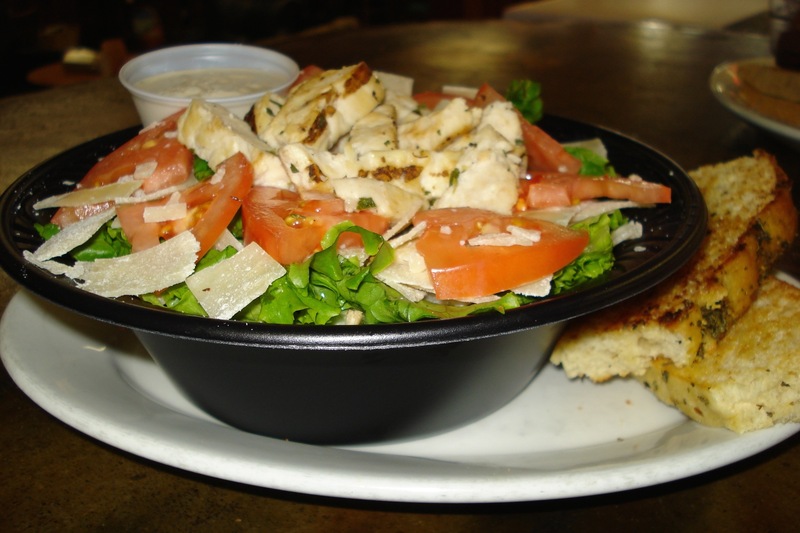 Scrumptious sandwiches, wraps, salads, soups, and we have a children's menu too. Blue Water Bakery is located at 928 Grand Ave. in the heart of beautiful Grand Lake, Colorado. 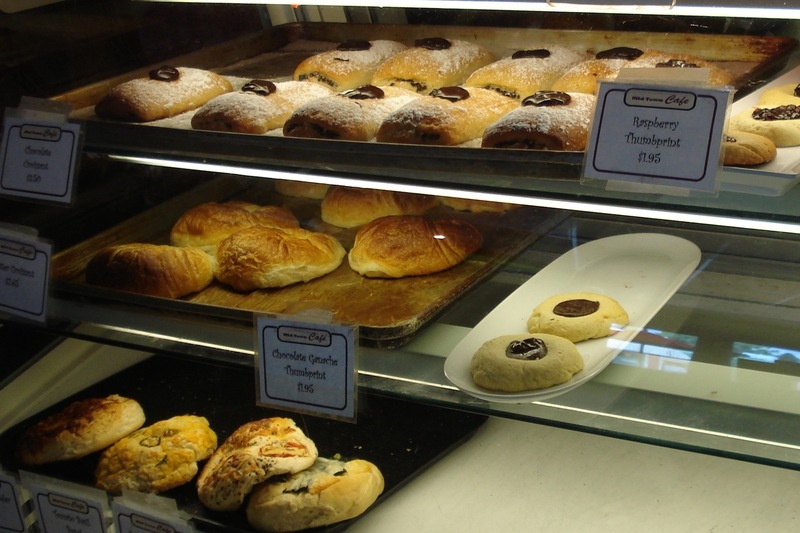 We have delicious pastries, coffee drinks and serve breakfast and lunch. We use pure olive oil and / or butter in all our baking, cooking and everything we do. We also have gluten-free options for breakfast and lunch. Breakfast is served from 6 am to 11:30am. Lunch is served from 11:30 am to 3 pm. Coffee, drinks and pastries available until 5 pm. Eat well. Be kind. Appreciate your family and friends.